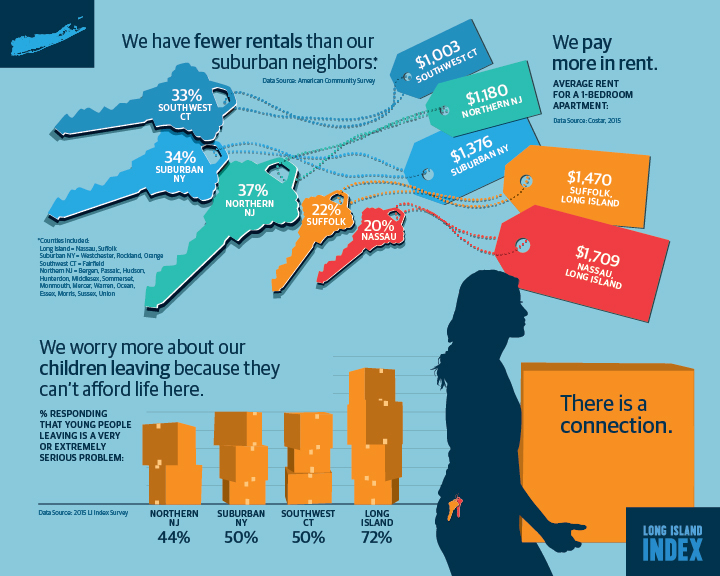 Explore our data! 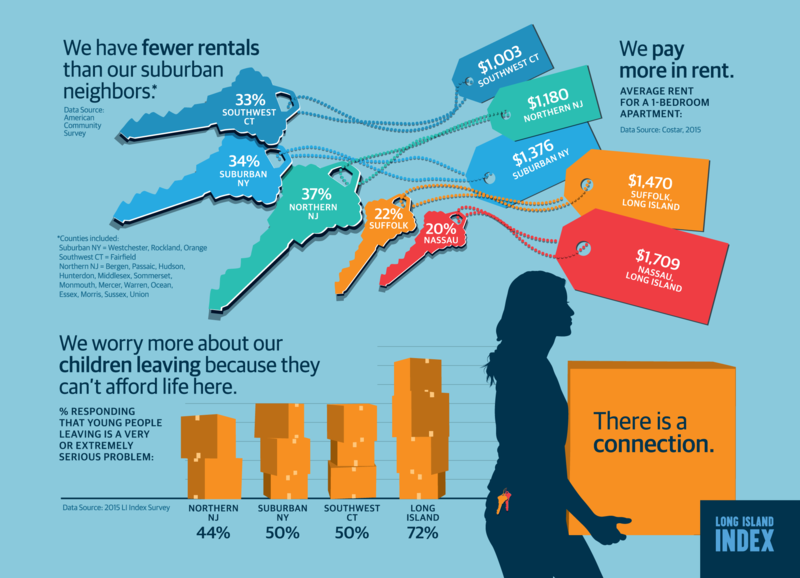 What topics interest you? 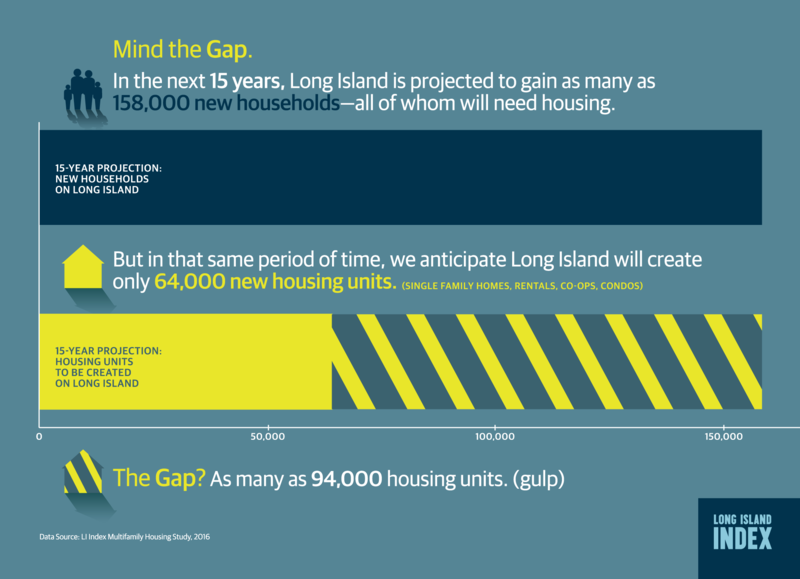 An enormous gap exists between what housing is being built on Long Island and what the region needs to facilitate economic growth and retain and attract young workers. 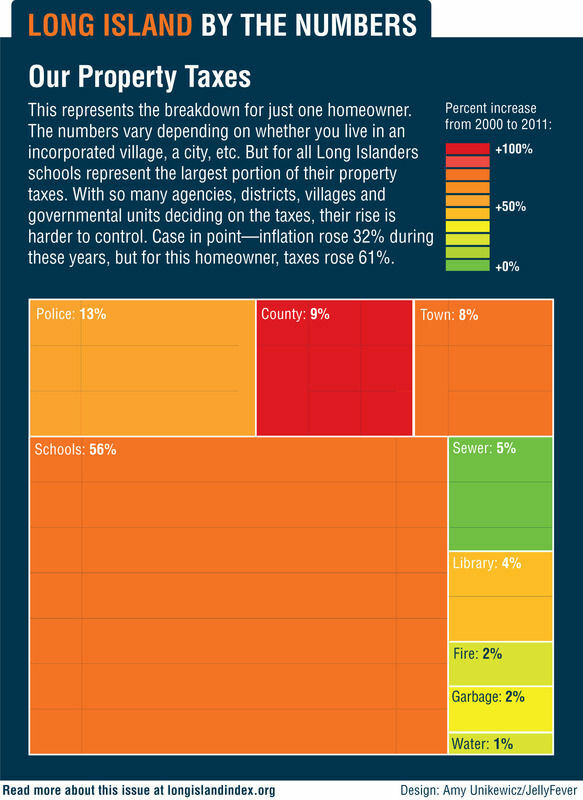 Poverty and inequality among Long Island children. 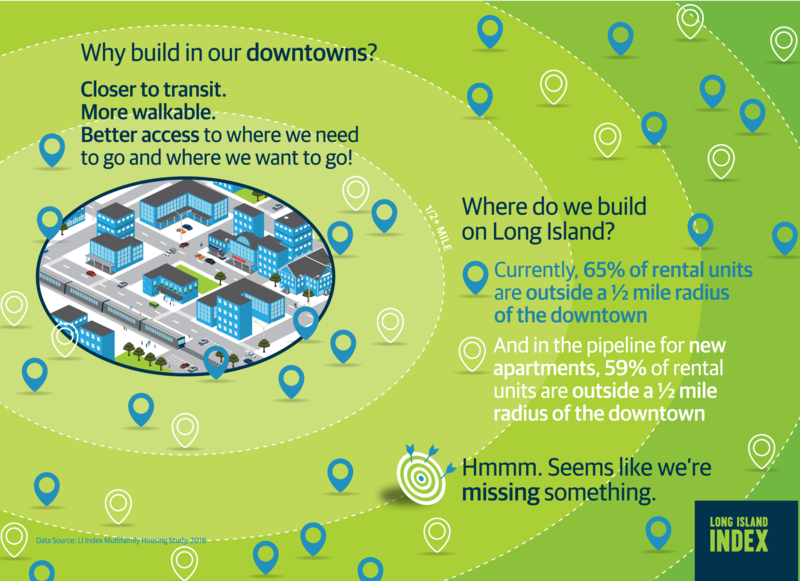 What Can Just 9.8 Miles Do for Long Island? 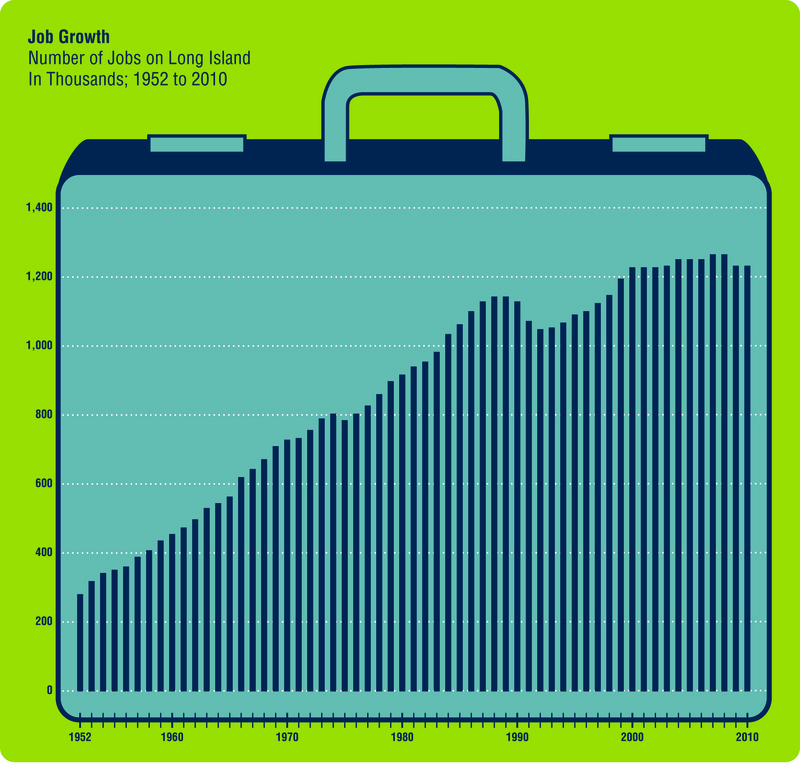 What can just 9.8 miles of LIRR track do for an island that has over 700 miles of track already? Plenty! 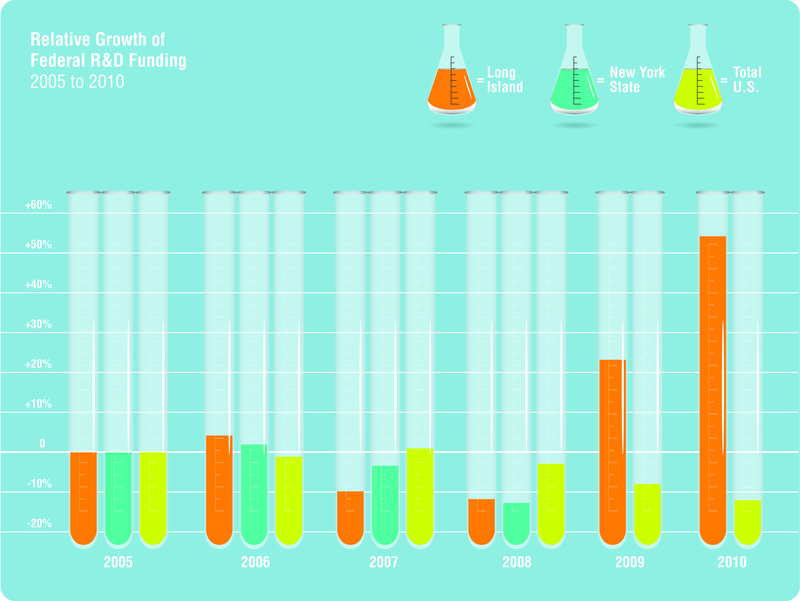 Growth in today’s economy is more dependent on the biomedical sector, education and health services. 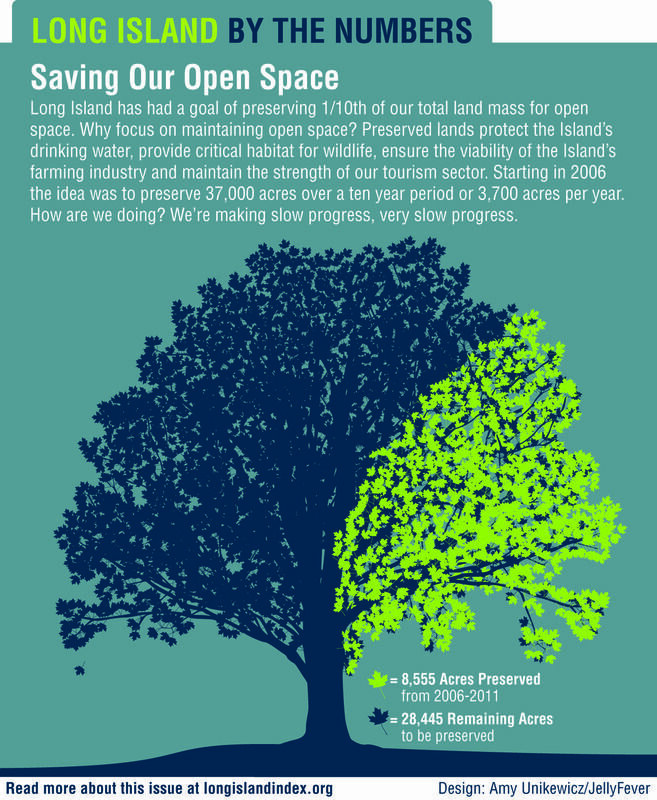 Starting in 2006 the goal was to preserve 37,000 acres on Long Island over a ten year period. 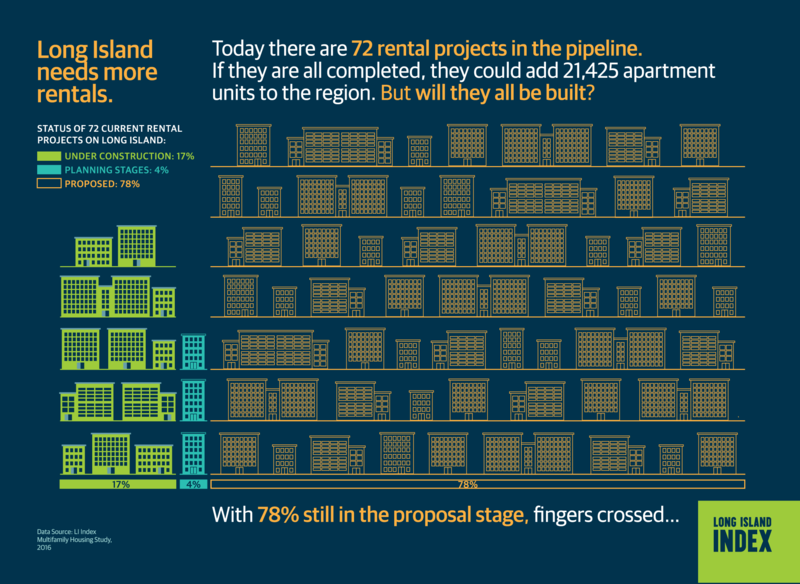 Progress is slow. 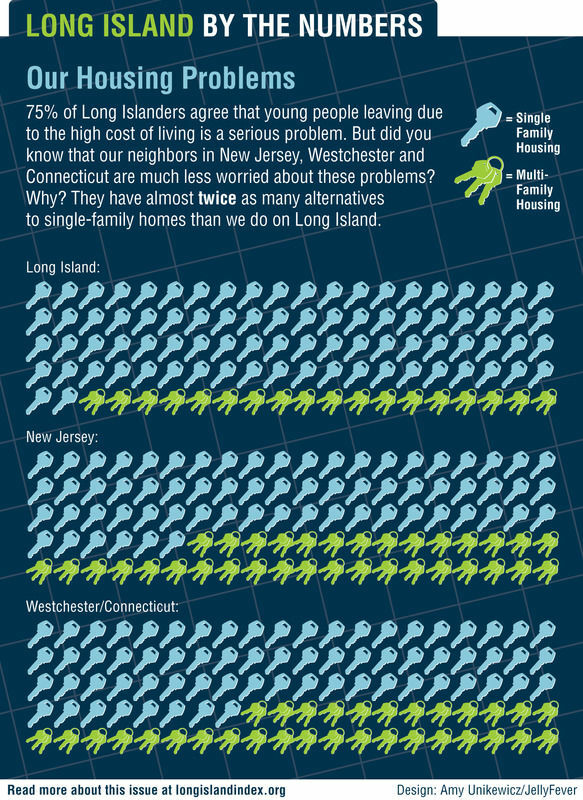 Our suburban neighbors have almost twice as many alternatives to single-family homes than we do on Long Island. 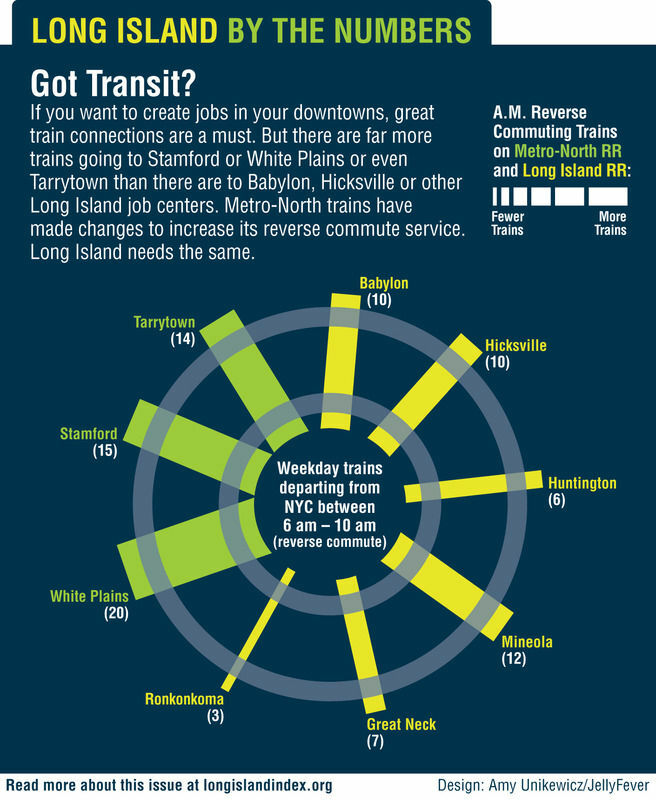 If you want to create jobs in your downtowns, great train connections are a must. 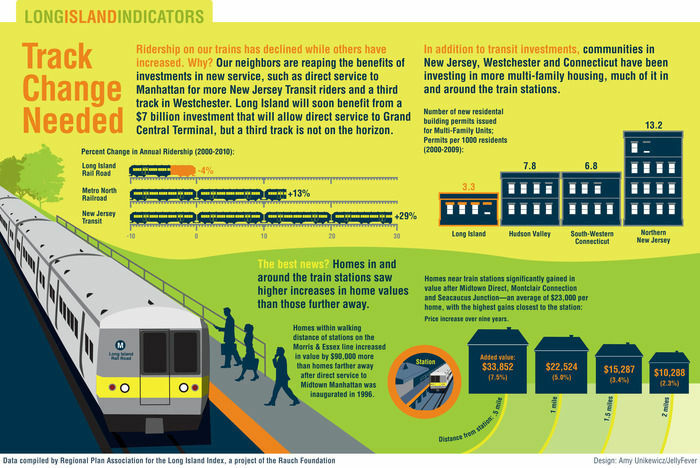 Our neighbors are reaping the benefits of investments in new services while ridership on our trains has declined. 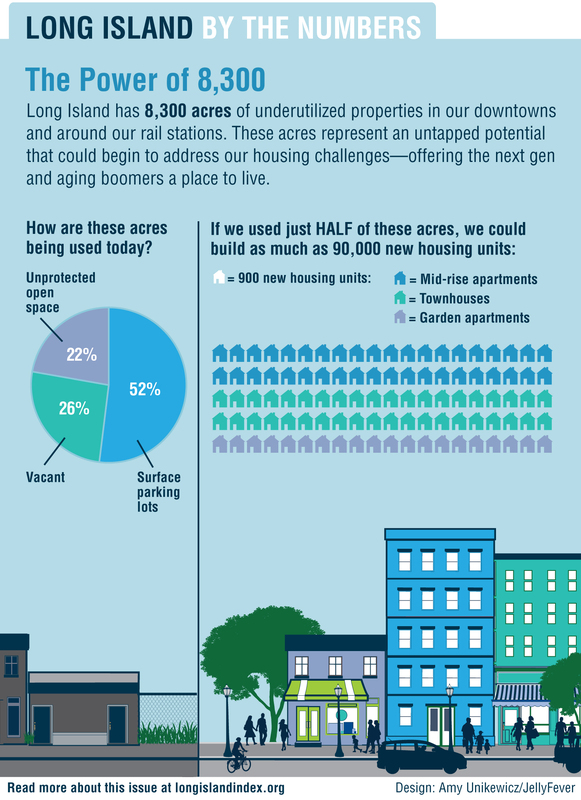 Long Island has 8,300 acres of underutilized properties in our downtowns and around our rail stations. 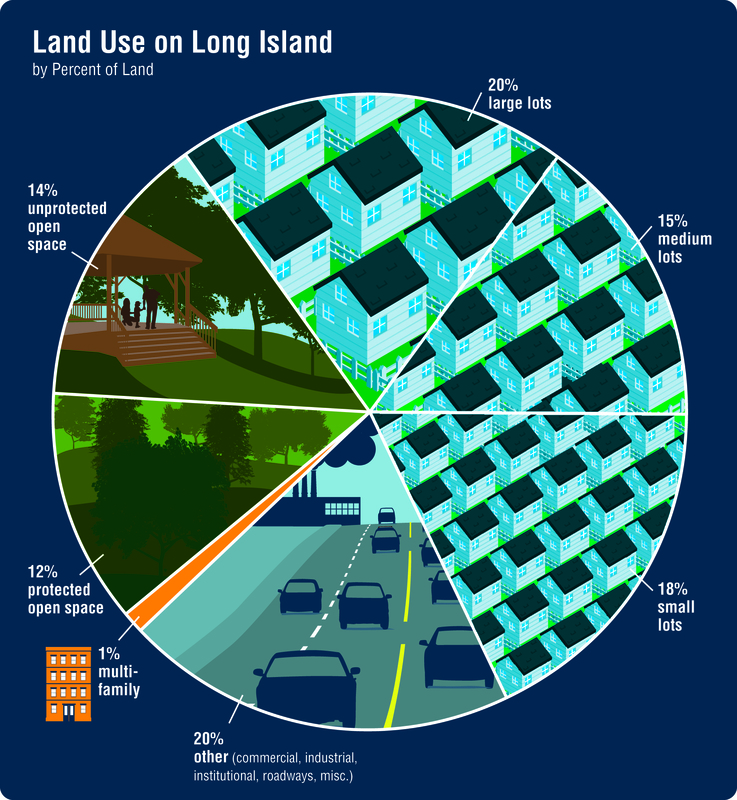 A breakdown of Long Island property taxes for one homeowner. 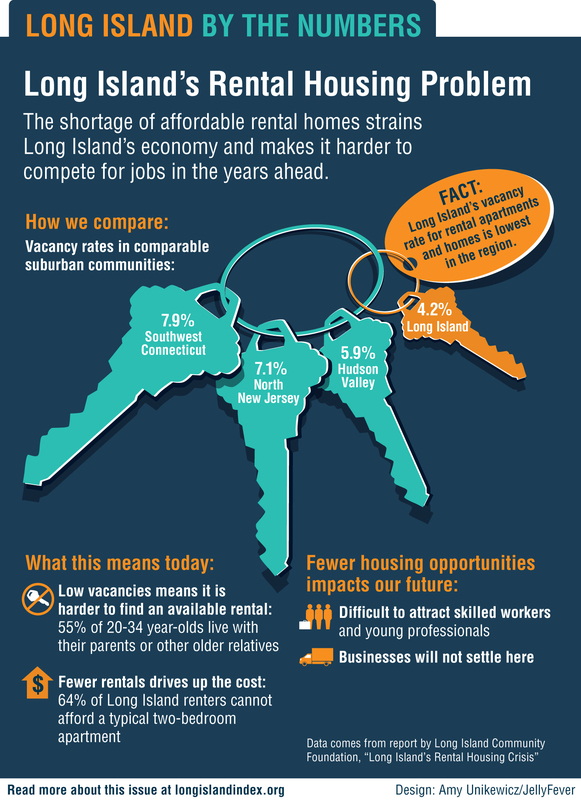 The shortage of affordable rental homes strains Long Island’s economy and makes it harder to compete for jobs in the years ahead. 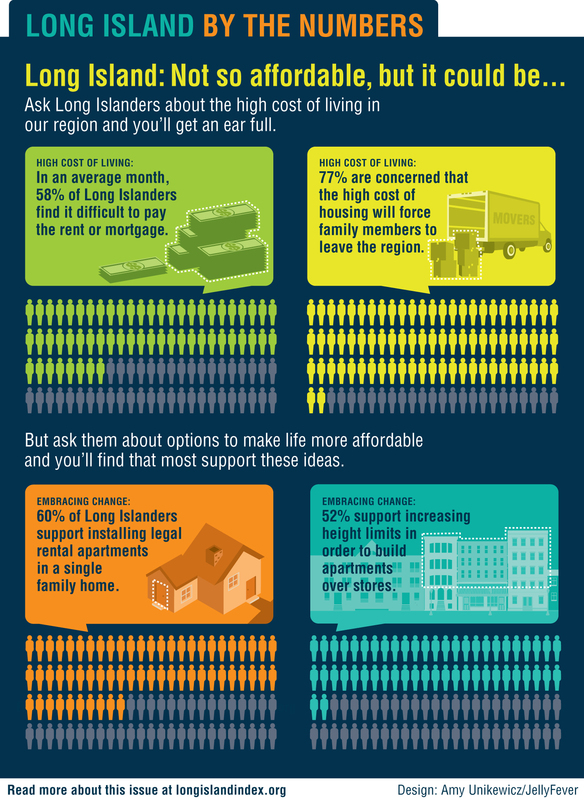 Long Islanders support options to make life more affordable. 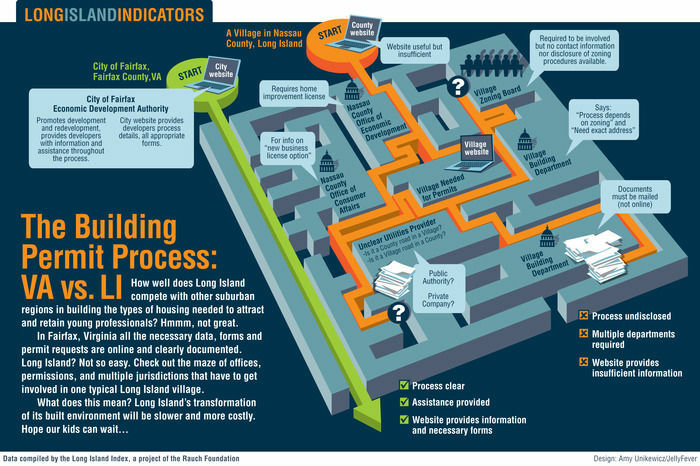 Compating the building permit process on LI vs. Fairfax, VA. 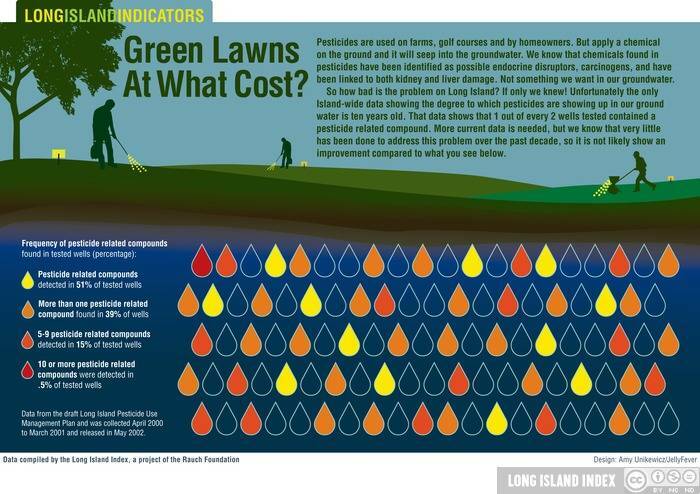 Chemicals applied on the ground will seep into the groundwater. 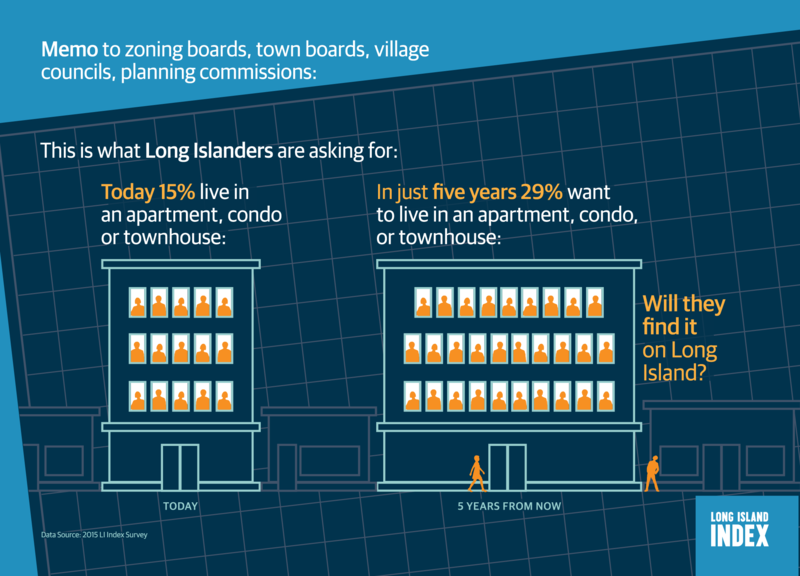 So how bad is the problem on Long Island? 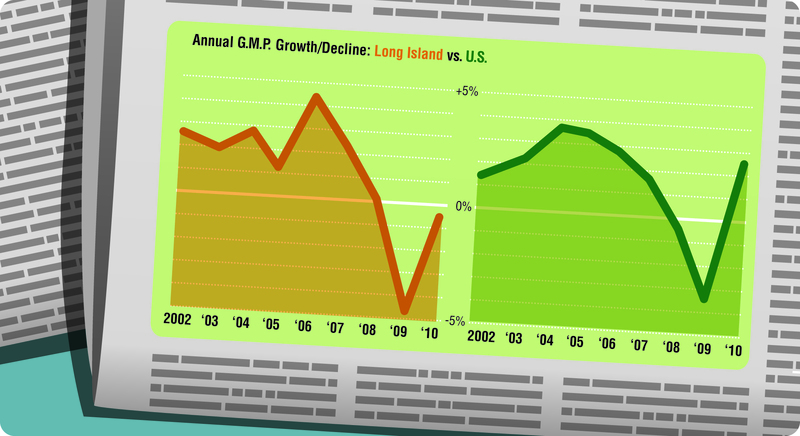 Annual G.M.P. 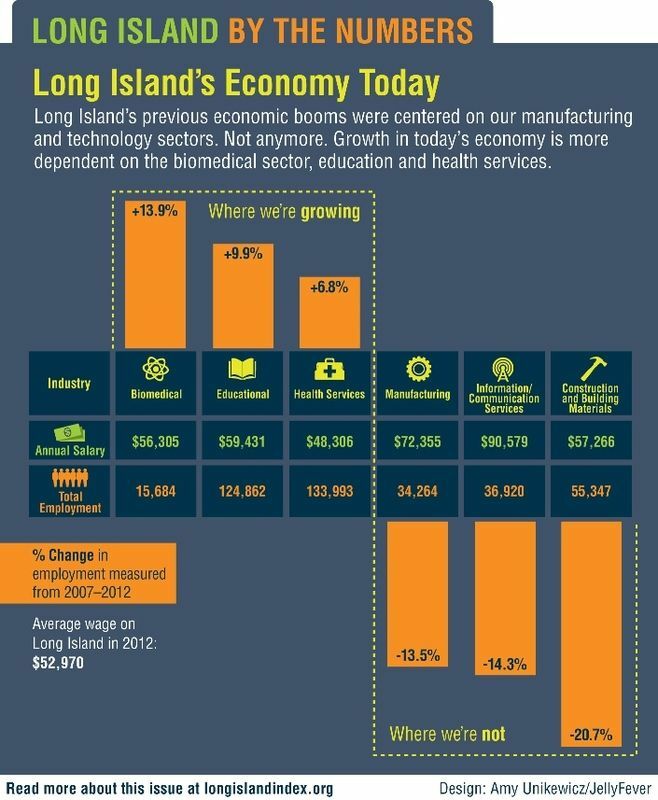 growth/decline: Long Island vs. U.S. 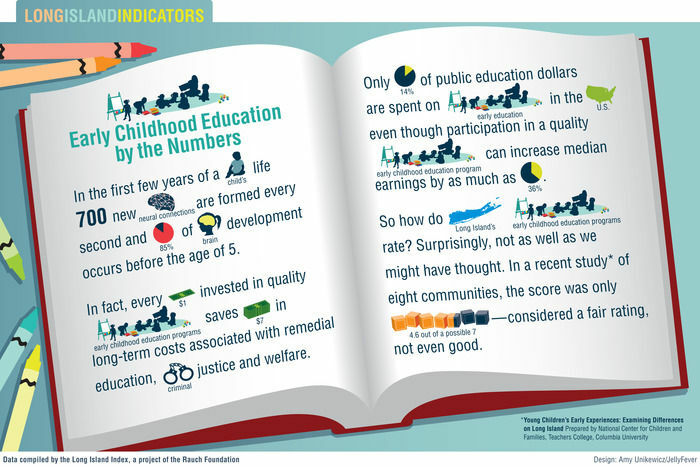 Early childhood education by the numbers on Long Island.